YouTube Music Livestreaming Radio Live composing a kid's tune! Funny Reggae? 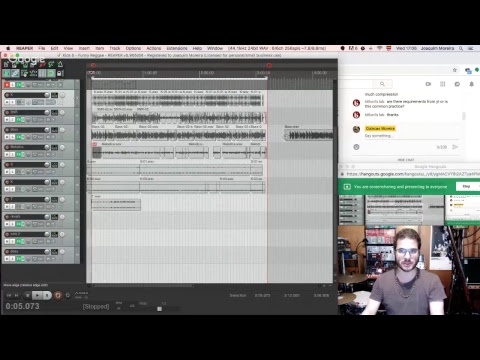 Live composing a kid's tune! Funny Reggae? join me as I livestream my process for composing a song for children from start to finish!